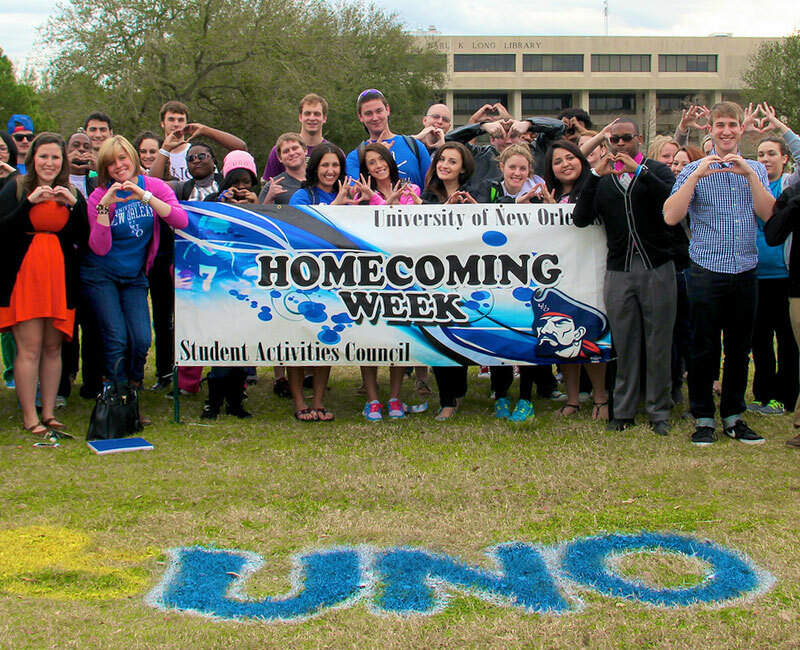 New students take the plunge by participating in a plethora of UNO activities and events over six weeks. 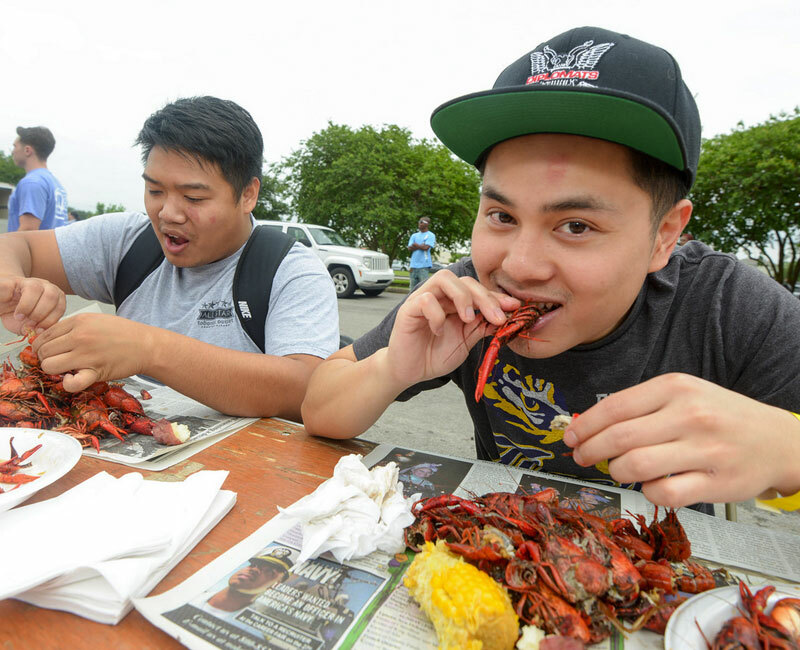 Students Unwinding with Crawfish, beer and Unprecedented Fun, is open to everyone on campus. 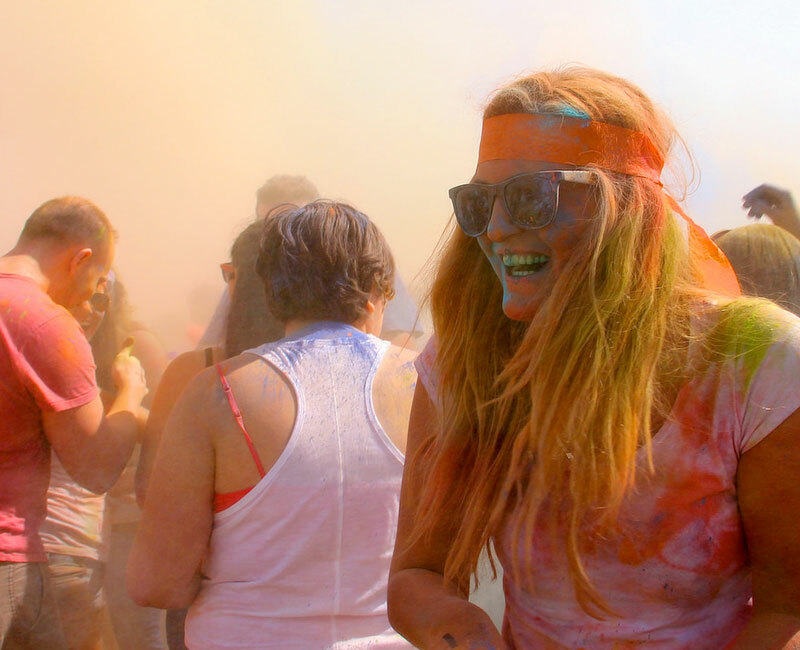 Holi is a Hindu celebration to welcome Spring. Celebrate this colorful celebration at UNO. 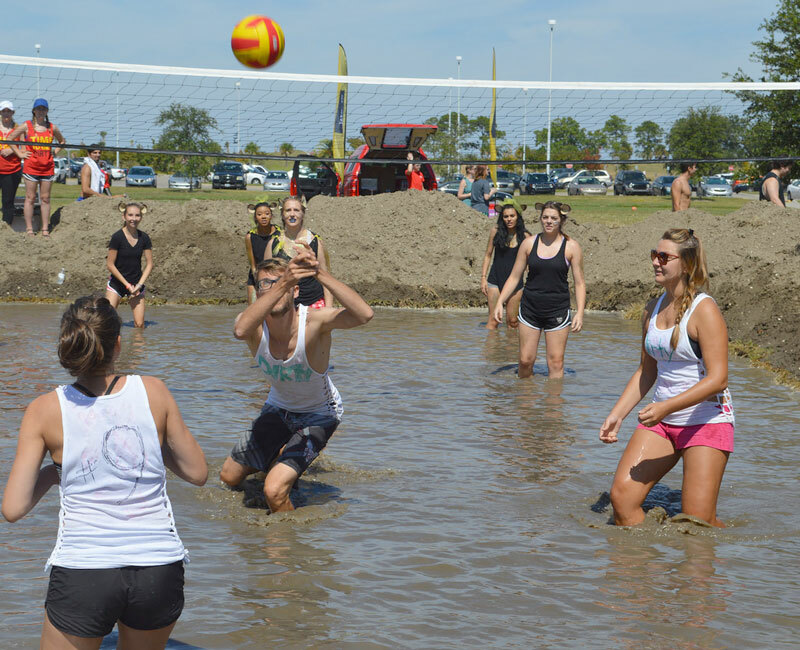 The annual mud volleyball tournament is open to anyone in the UNO community. 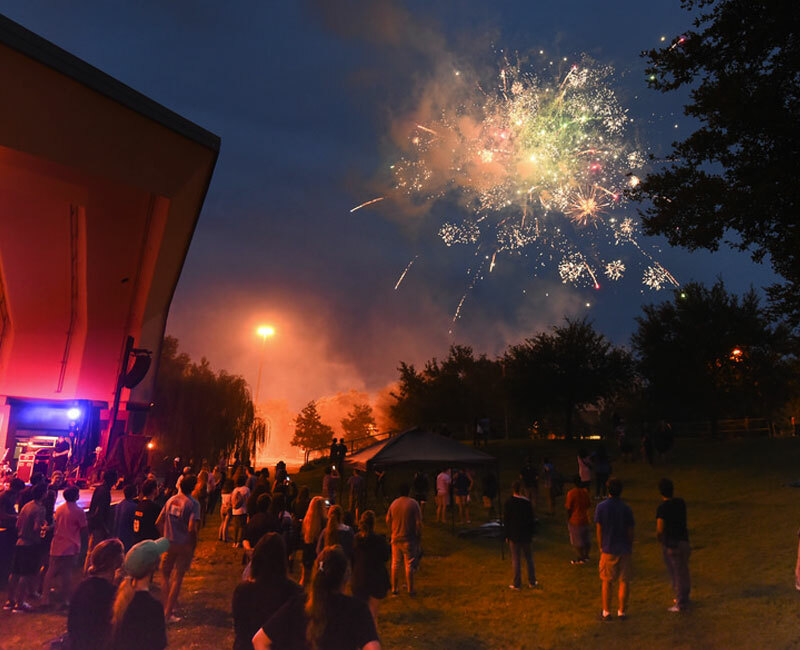 Students prepare for Homecoming by enjoying a week’s worth of events. 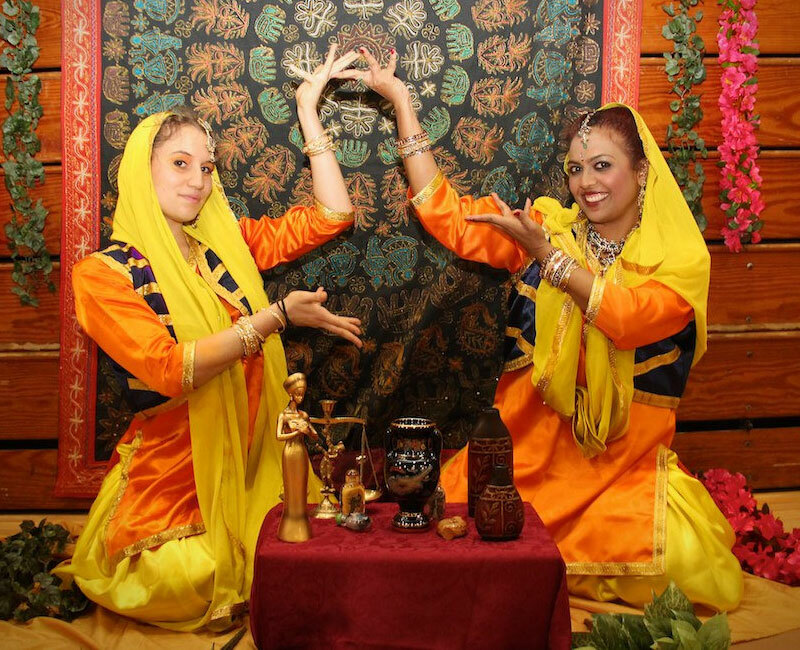 The OISS hosts a night to celebrate UNO's diverse student body.